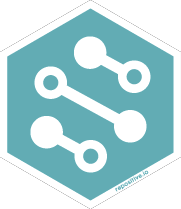 Bionode.io is an Open Source community building highly reusable code and tools for bioinformatics by leveraging the Node.JS ecosystem. We want to process big genomic data using Node.JS Streams. We welcome all kinds of contributions at all levels of experience, either code, knowledge, questions or suggestions. Every tool tries to do just one thing well and work independently. This gives more flexibility when building pipelines and more resolution for tracking versions and changes. 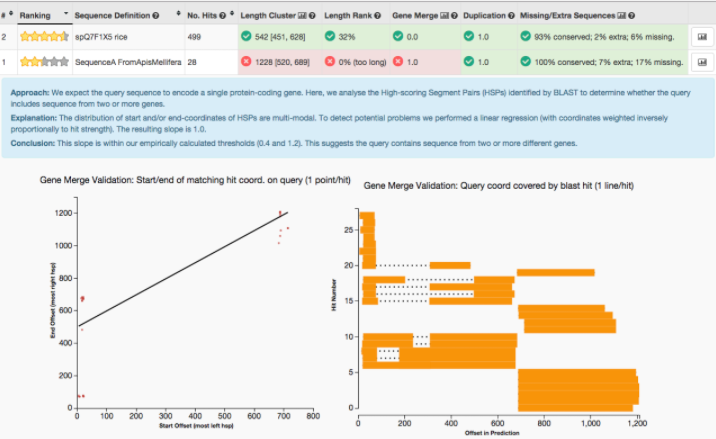 Identify problems with protein-coding gene predictions. 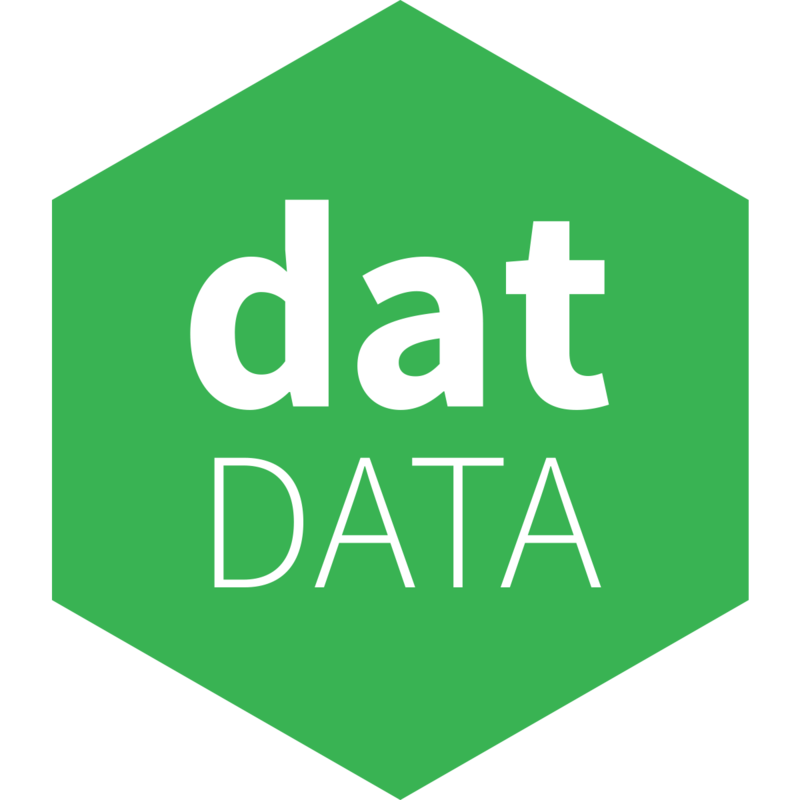 An easy to use web tool for analysing GEO datasets. 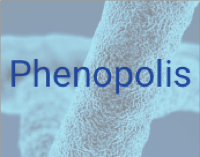 An Open Platform for Harmonization & Analysis of Sequencing & Phenotype Data. 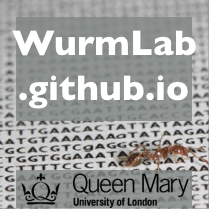 One-click access to human genomic data. 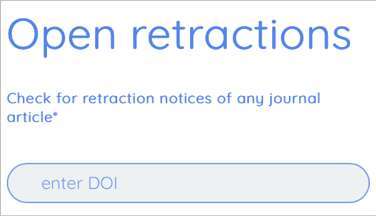 Check for retraction notices of any journal article.